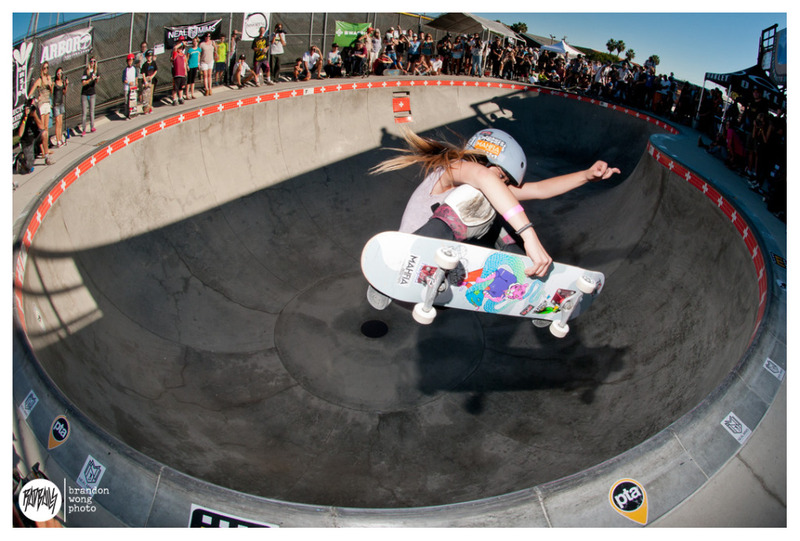 Exposure: A Women’s Skateboarding Benefit Event was held this past Saturday at the Magdalena Ecke Family YMCA in Encinitas, California. 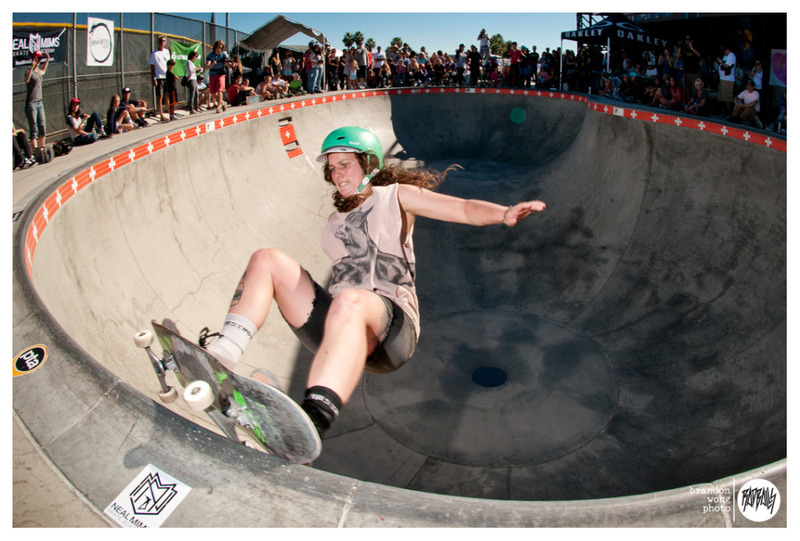 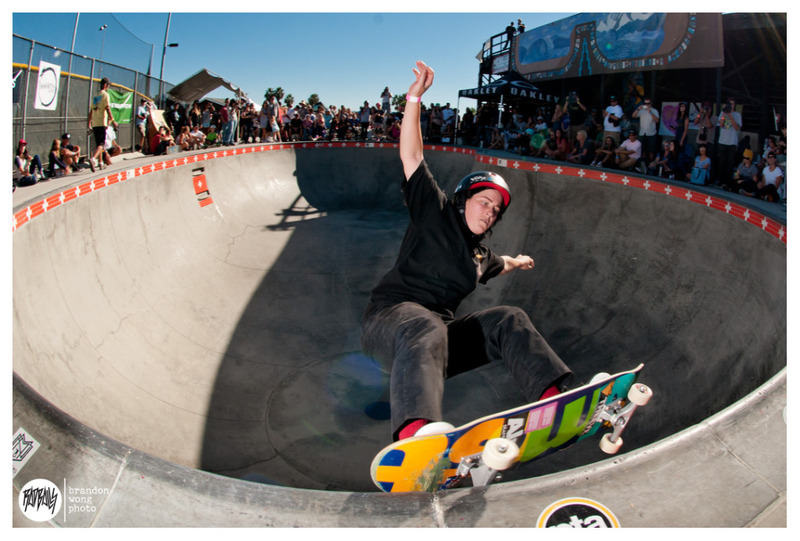 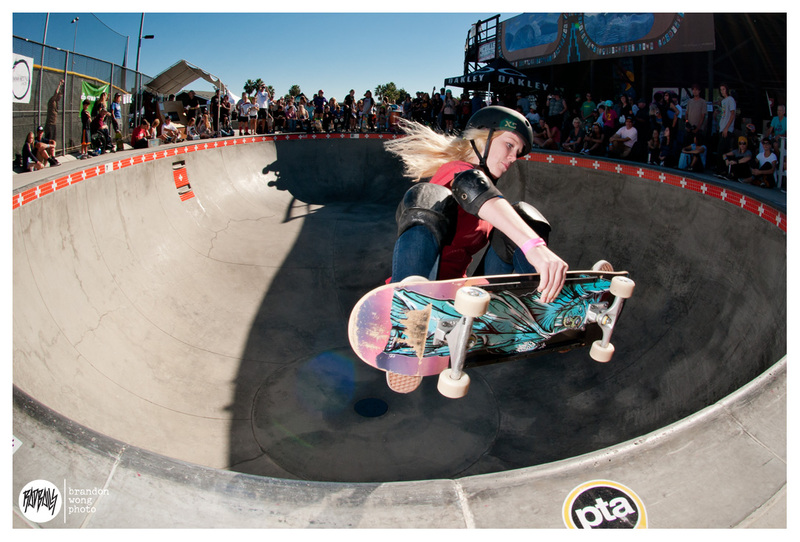 Female shredders from all over the globe came out to participate in the vert and bowl contest. 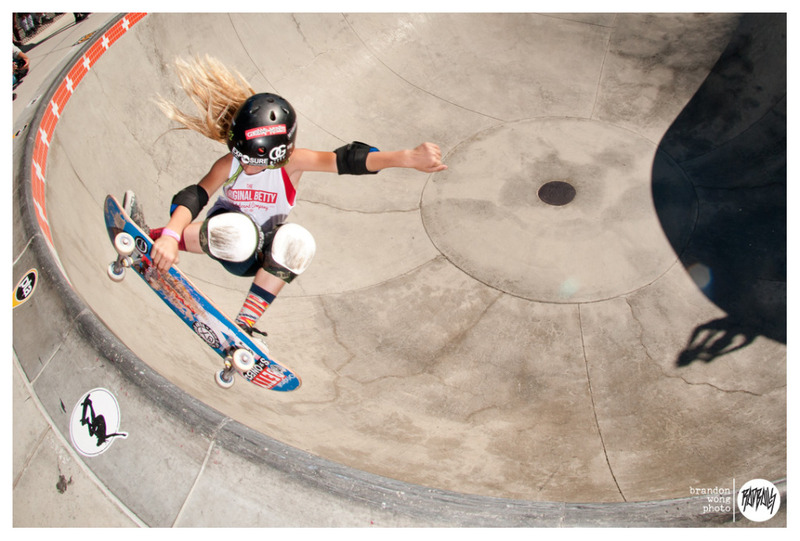 Woman are changing the sport, now there are major movements of skaters and brands that accept and impulse them as skateboarders. 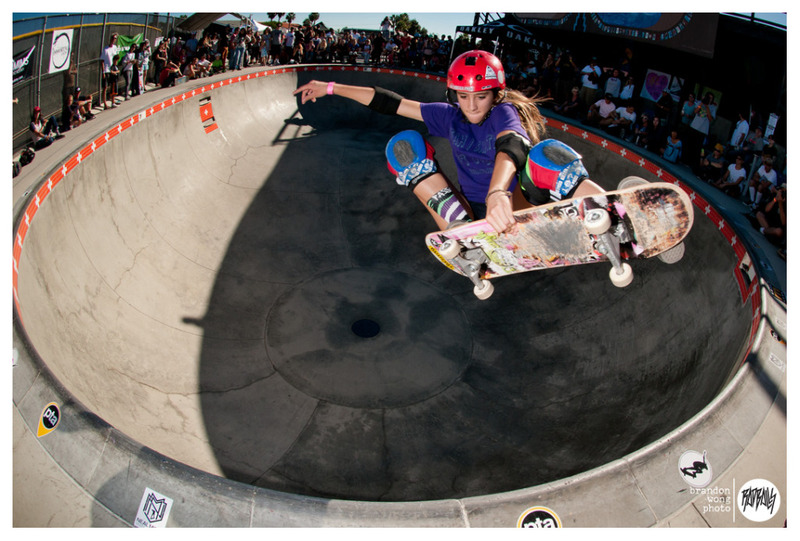 Now many have the mission to create a support system for female pros where none existed prior, the world keeps changing and having more woman in the field, now children and small girls are motivated by this woman. 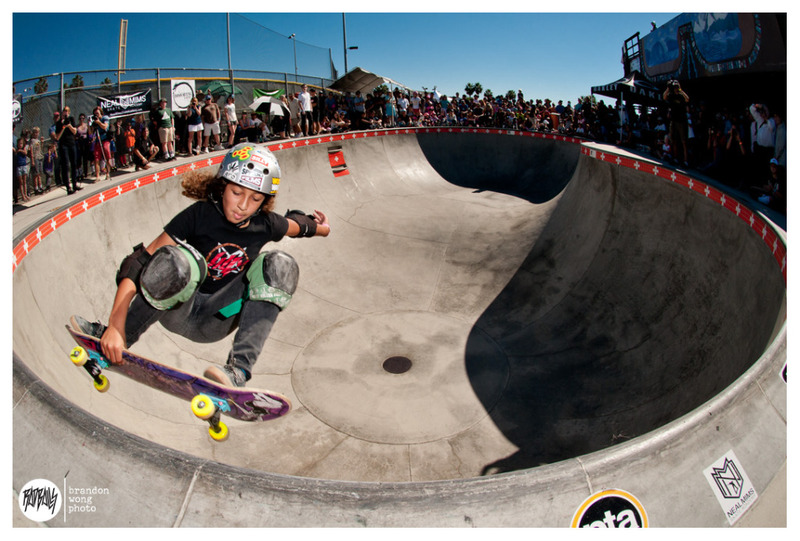 Check the next photos and look for the latest skateboard ramp reviews and compare them to find the best to ride in.